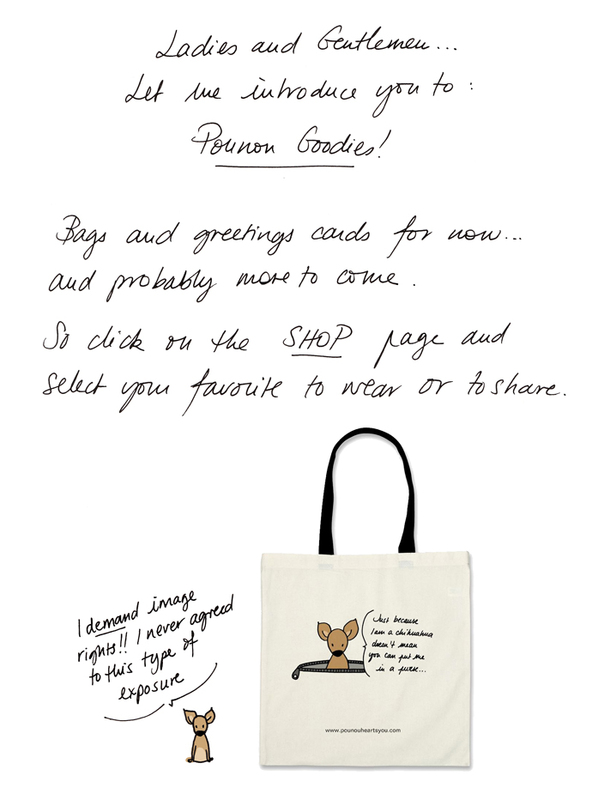 Pounou hearts you: POUNOU'S SHOP HAS ARRIVED!!! yayyy!1! i'm excited!!! can't wait to purchase a few things. it looks amaazing.